You Were Made for Nursing. We Were Made For You. Connecting today’s travel nurse to the career of a lifetime. Since 2006, we’ve helped thousands of Registered Nurses explore their favorite locations while filling critical needs in patient care at healthcare facilities across the U.S. As a member of Jackson Healthcare’s family of staffing and technology companies, we’re part of a growing community that’s impacting 7 million patients nationwide. We hope you’ll look around, get to know us, and consider joining our mission to improve the delivery of patient care, and the lives of everyone we touch. Start traveling or meet an awesome recruiter, today. 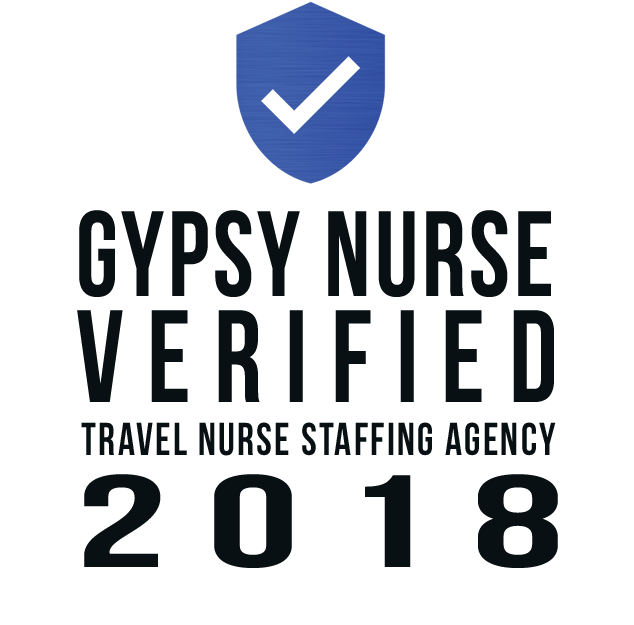 Whether you’re a seasoned travel nurse looking for your next adventure, or an RN exploring a new career in travel, our recruitment and on boarding teams are here for you. Travel RN's remain in high-demand so you can count on our recruiters to keep you updated on the latest openings, most critical needs, and highest paying locations from coast-to-coast. Nurse Staffing Solutions for you now & in the future. We’re helping hospitals, outpatient clinics and home health facilities overcome their biggest challenges in patient care with experienced Registered Nurses who adapt quickly to new environments and are skilled on the latest technologies. Filling thousands of jobs every year, we partner with over 400 healthcare facilities nationwide to ensure uninterrupted patient care. Subscribe to our Blog to get the latest industry news, meet Jackson Travelers, and get an inside look at our team. To improve the delivery of patient care and the lives of everyone we touch.